The ninth book in the Sword of Truth series. 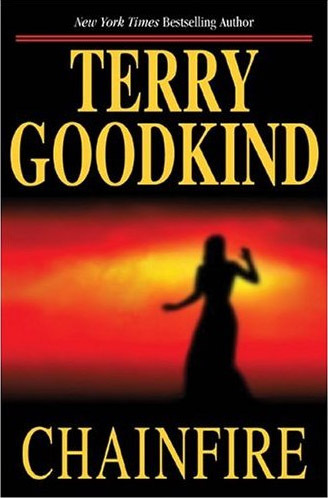 With Wizard's First Rule and seven subsequent masterpieces, Terry Goodkind has thrilled readers worldwide with the unique sweep of his storytelling. 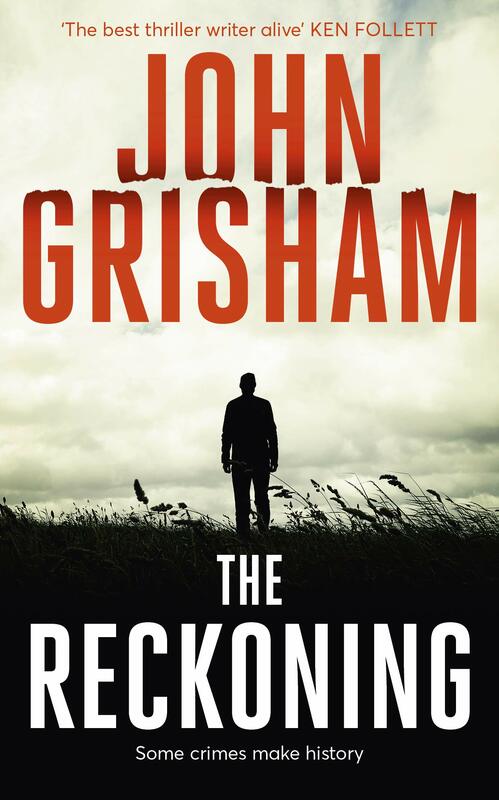 Now Goodkind returns with a new novel of Richard and Kahlan, the beginning of a sequence of three novels that will bring their epic story to its culmination.